February 17, 2018 2:48 pm. 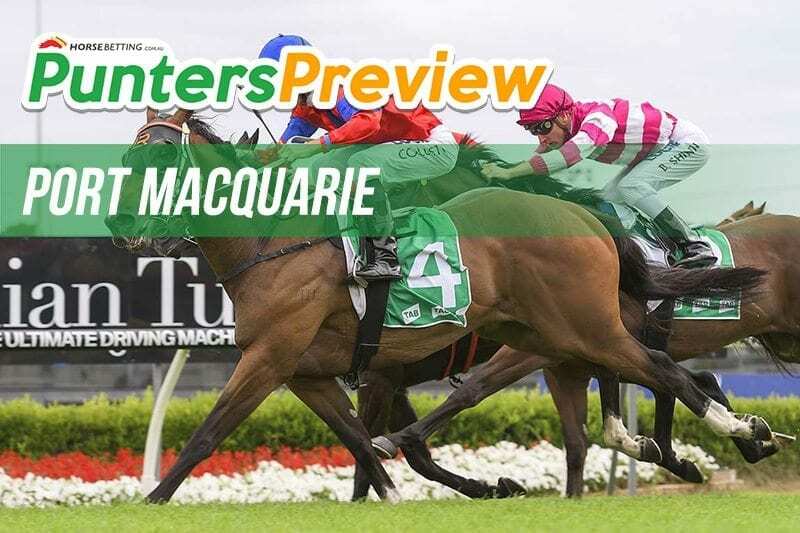 PORT Macquarie hosts racing this Sunday and punters have a great card of racing in the offing. All the focus will be Country Championship Qualifier but there are seven other races that loom as great events. Looking for a new bookmaker ahead of Port Macqaurie? Click on the banner below to take advantage of Neds’ sign up bonus. Shoreditch went well on debut and is open to improvement. The three-year-old hit the line strongly on that occasion to finish second and looms as the best prospect in the opener. Newsfan looks a class above this lot. In its two career runs the horse has finished second twice and finished no further than a length away from the winner on both occasions. Forever Alone has recorded three-straight second placed finishes and looks overdue for a win. The horse has a win at both course and distance in the past and will be hard to hold out here. Arloarlo gets the perfect gate in which to break through for an elusive win. The horse is yet to win following nine attempts but has placed in two-straight races this preparation. Rage Against will be looking to lead from the front and it gets a wonderful chance to do it. A win here would be a fourth-straight win and a fifth in six starts. Cannot knock the form. Rocket Monkey is third-up, where it has previously won at in the past. The horse is flying this preparation, winning once and placing second by less than a length. Rocket Monkey is the clear elect to beat for us. Awesome Pluck is an extremely talented galloper we think can win once again. From five races the horse has two wins and two placings, including a strong placing at Warwick Farm. We think Awesome Pluck should be winning this. Jemily looks the best bet in a wide-open affair. The horse won well at this track last-start on January 26 and despite jumping in weight it can do the business here.